Joyce and Andrew are such a sweet and caring couple to not only one another but also their families and loved ones. We always like it when couples are able to recite their own vows as it gives a really personal account of their relationship and love. 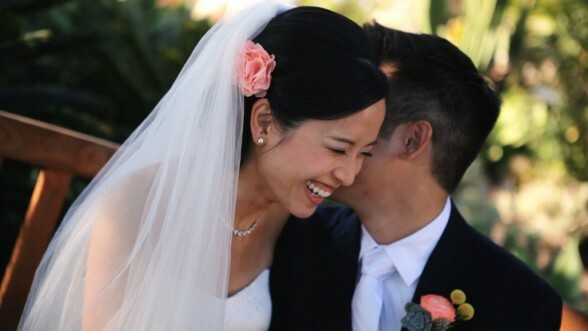 With Joyce and Andrew’s vows, you can really get a sense of the journey they have been through with each other since meeting back in college as well as why they just fit so well together.